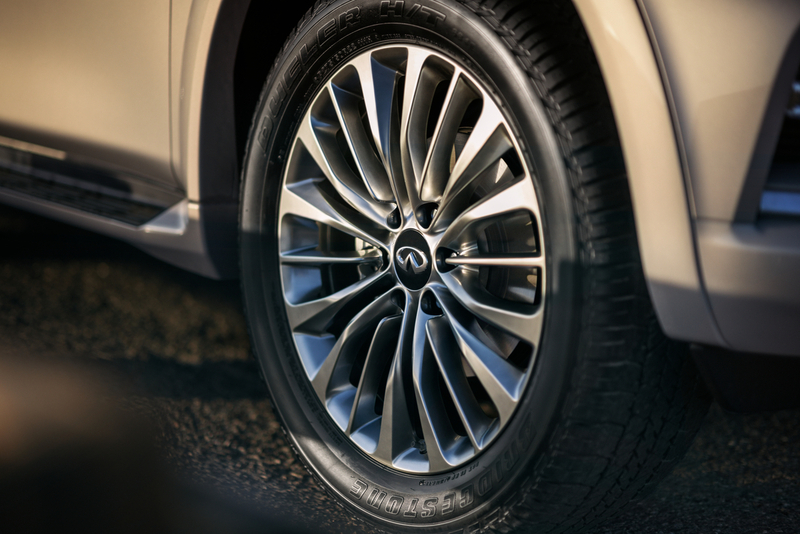 Infiniti has released a handful of teaser shots for the upcoming redesign of their full-size QX80 luxury crossover. While we're not shown much, what we can see is already a drastic improvement. Although, if you've ever actually clapped eyes on a current generation QX80, you'll know that pretty much any redesign would likely have been a drastic improvement. In other words, yes, they've made it look less like a beluga whale. 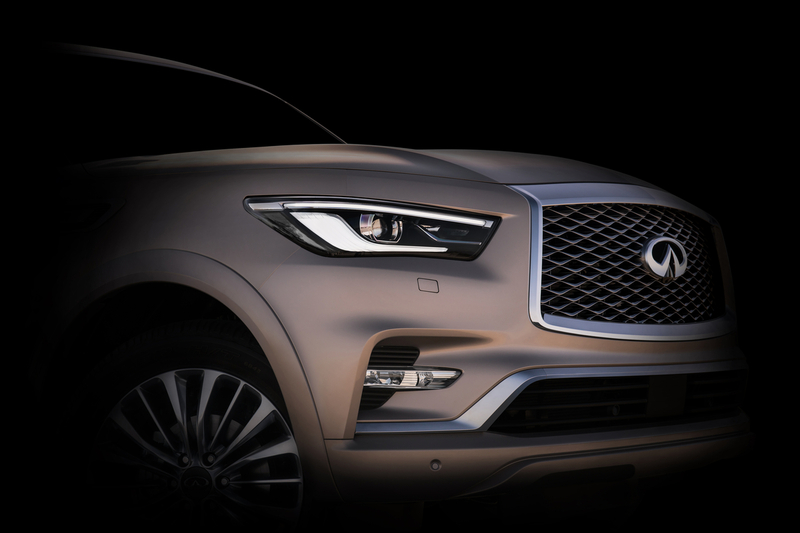 As we can see from the first photos, Infiniti has done away with the QX80s peculiarly proportioned front end, moving the lights and grille upwards. The brand even goes as far as having its own senior vice president of global design reference it specifically in the press release. 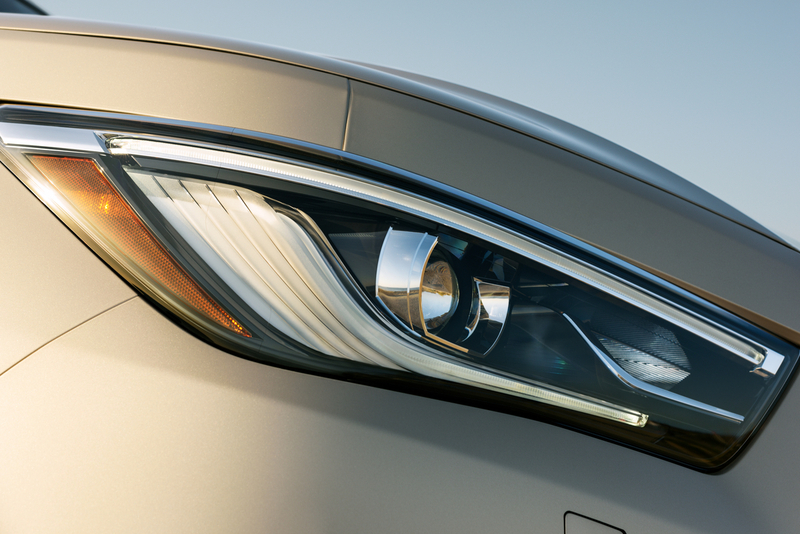 "Our designers raised the visual height of our iconic double arch grille and signature headlamps striking an unmistakable road presence," said Alfonso Albaisa. I believe that's public relations speak for, "Our car no longer has a massive, bulging forehead." Oh, and before we forget, here's a picture of the outgoing QX80 as a reference. Japanese luxury crossover or Arctic marine mammal? 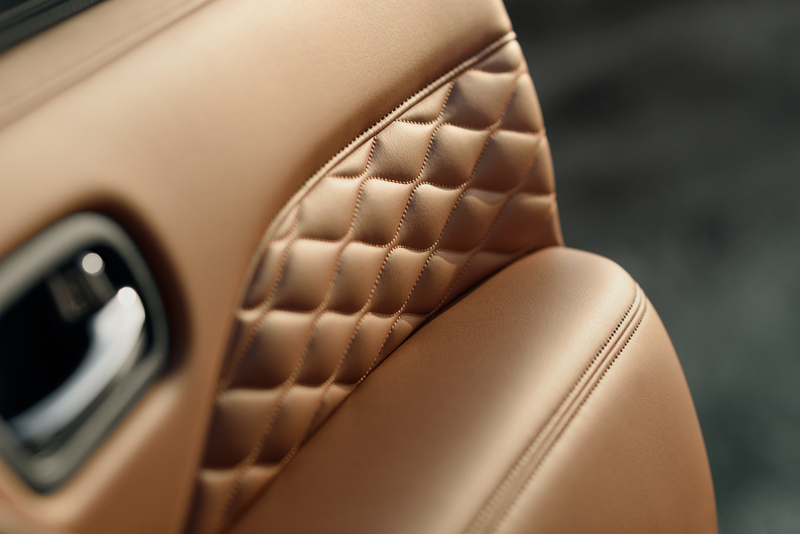 Infiniti is set to debut the new QX80 at the Dubai Motor Show on Nov. 14. One instance of a robot taking a human's job where everybody wins. 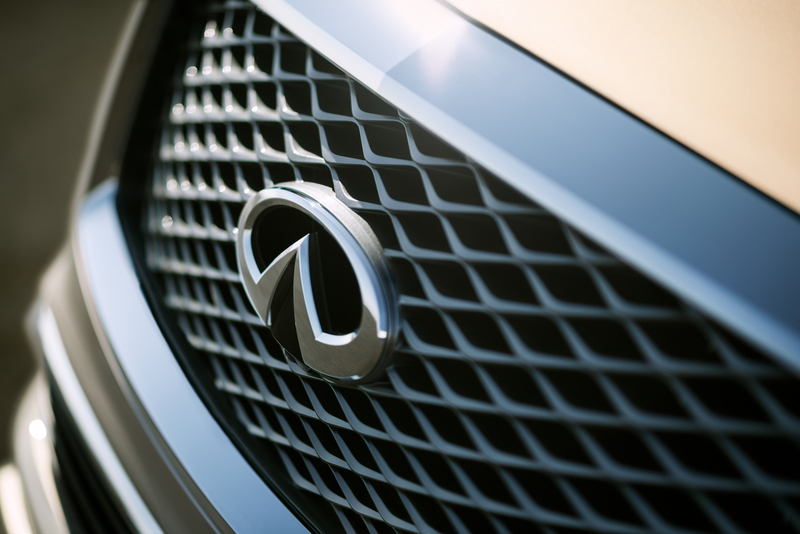 Looks like Infiniti Corporate are willing to take a financial hit to do what's right.